The premise of the wife is that behind every great man is a great woman. Probably true for many but not in the case of our Deputy Editor’s ex-wife, a woman who read the warning sign, ‘Wet paint’ as an instruction and ended up getting arrested for outraging public decency. 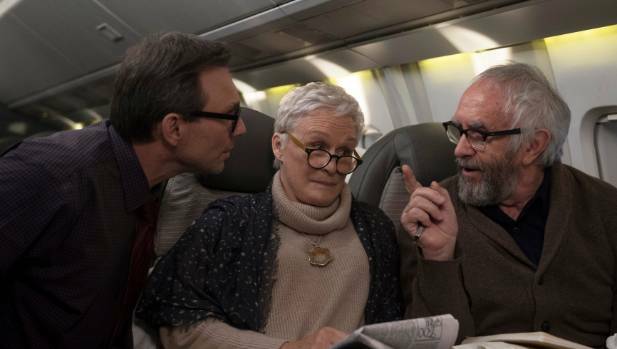 The wife here is Joan Castleman (Glenn Close) and is married to Joe Castleman (Jonathan Pryce) a respected author who receives a phone call one morning informing him that he’s won the Nobel prize for literature. Understandably he’s over the moon and they soon make preparation to leave for Stockholm to collect the award. But for the wife it prompts mixed feelings instigated by a biographer Nathaniel Bone (Christian Slater) keen to write the authorized biography of Joe who resolutely refuses to have anything to do with him. It doesn’t stop Bone from trying though and he takes every opportunity to accost Joan in an attempt to persuade her to persuade him. Slater is very funny in the role popping up at inappropriate moments but it’s him that drops a bombshell rumour to Joan that moves the plot in a different direction. The film rewinds to 1958 where the couple meet at college where she was a student and where he was a rather too young teacher and their romance blossoms as she too wants to write novels as much as he does and each critique each other’s work. Eventually marrying Joan relinquishes any dreams she had of being an author so that he instead can be the writer. It’s this that prompts the resentment which has been building for years and comes to a head in Stockholm. It’s not helped either when Joe finds himself fighting a battle on two fronts. 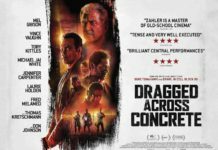 Writing seems to be in the family as his son David (Max Irons) also wants his father’s thoughts on his draft manuscript perhaps seeking his father’s approval but instead finding himself at loggerheads with him. Directed by Bjorn Runge, The Wife is based on a novel of the same name and it is essentially a two hander stage play with two great performances at its centre. Close shows just how good an actress she is just by a look or a moment of silence. 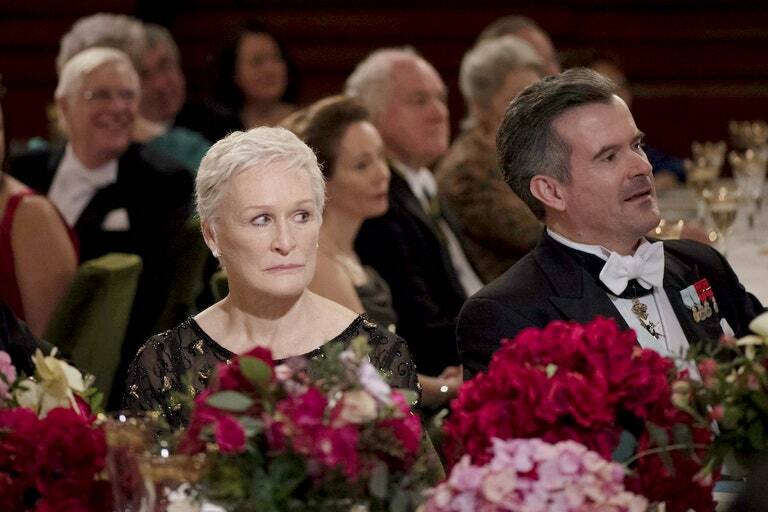 The Wife has been touted as the film to get Glenn Close an Oscar having been nominated six times previously. As entertaining as Slater is he does seem to be their solely to introduce revelatory moments. The reveal is not a particular surprise and much like the recently released ‘Edie’ this is more of a quality TV drama than of any cinematic flair. 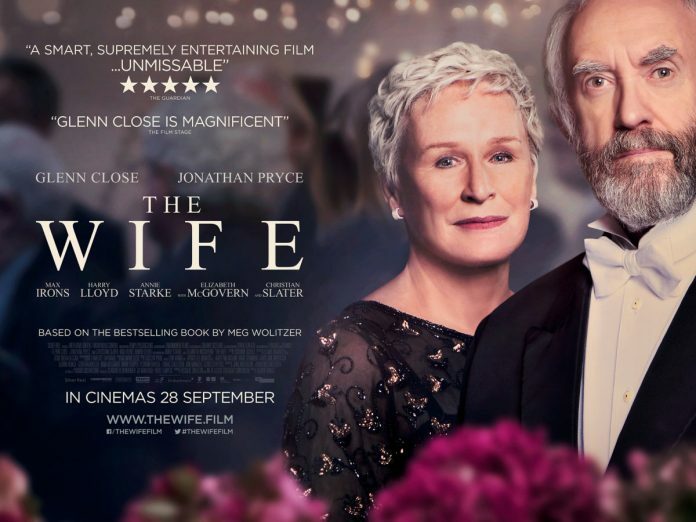 Here the trailer for The Wife……. 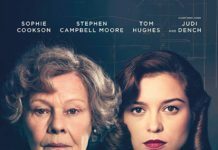 How Summer Films Could Factor Into The Oscars……..